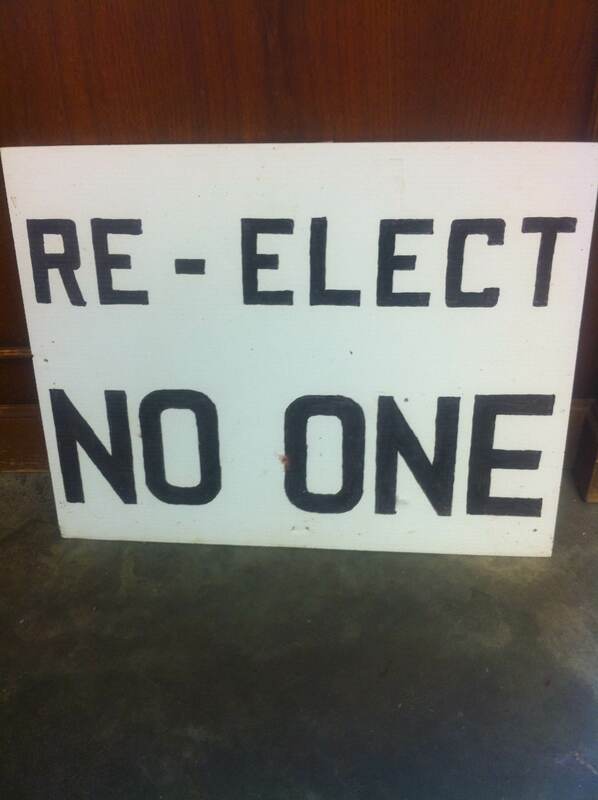 The sign greeting customers at SS Enterprises. Today was our first poultry processing day. #1 lesson learned? Eight weeks is not enough time to grow birds out unless you’re raising Cornish X. 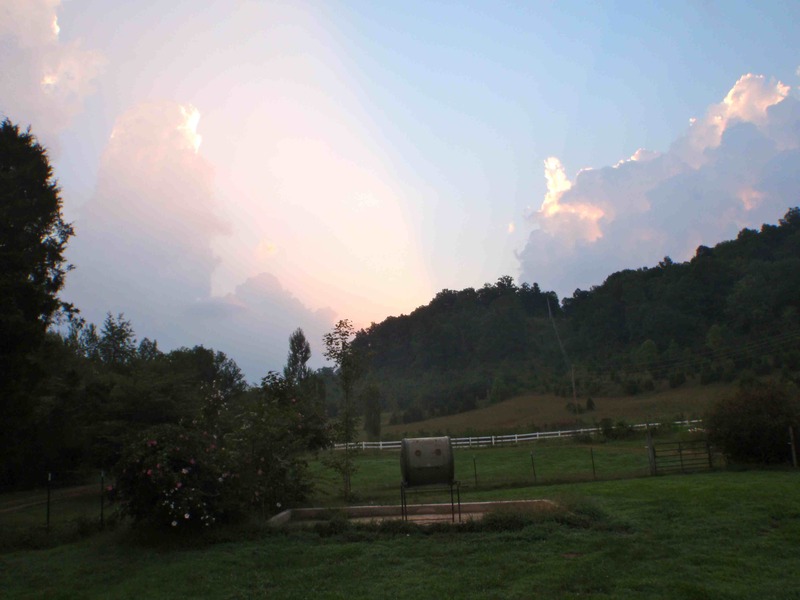 Our first processing day was a emotional minefield – excitement, sadness, pride, regret, sorrow, and gratitude all flowed through my system from 6 am while Lindsey and I were loading the broilers until 8 pm when we sat down to our chicken dinner. Eventually we want to keep the processing on farm. We believe that’s more sustainable and better for the birds. Heifer Project International has even built a mobile processing unit that they sold to a university in Kentucky for $1 that we can use if we take a certification course and build the platform and hookups for it. That may be in our future. 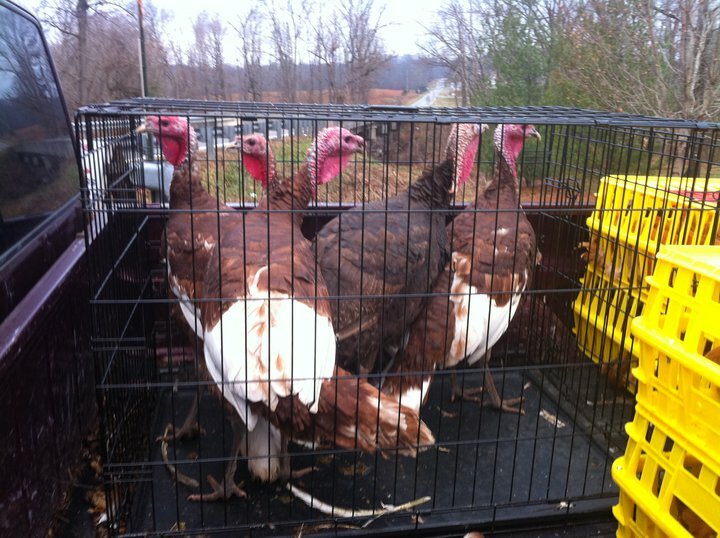 But for now, we’re taking our birds to the processor. 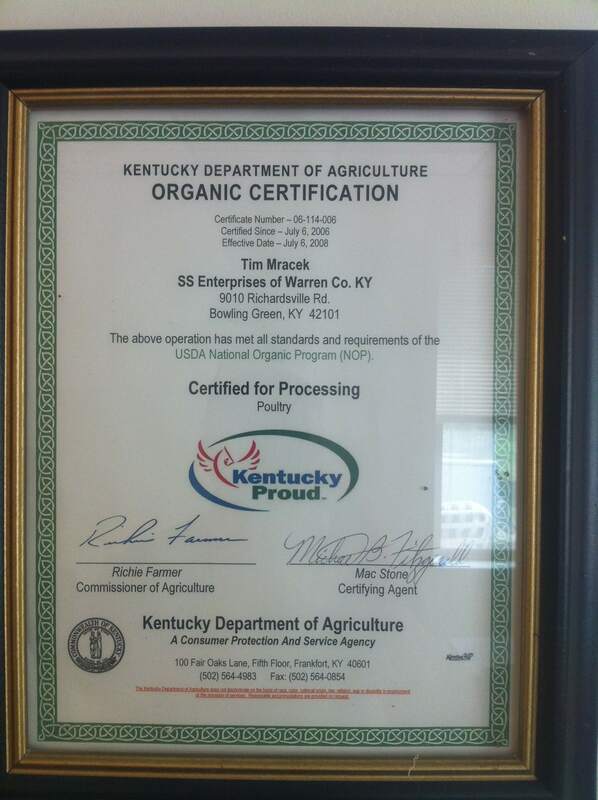 We called and got an appointment at SS Enterprises, a certified organic processor geared towards the small producer. Our methods are definitely “beyond organic” even though we don’t care about label, so having a processor that cares about the organic process makes a difference to us. Even though we are not labeled organic by the government, we are definitely Beyond Organic and it's nice to have a processor who believes in organics. And, yes, Kentucky's Secretary of Agriculture is named Richie Farmer. 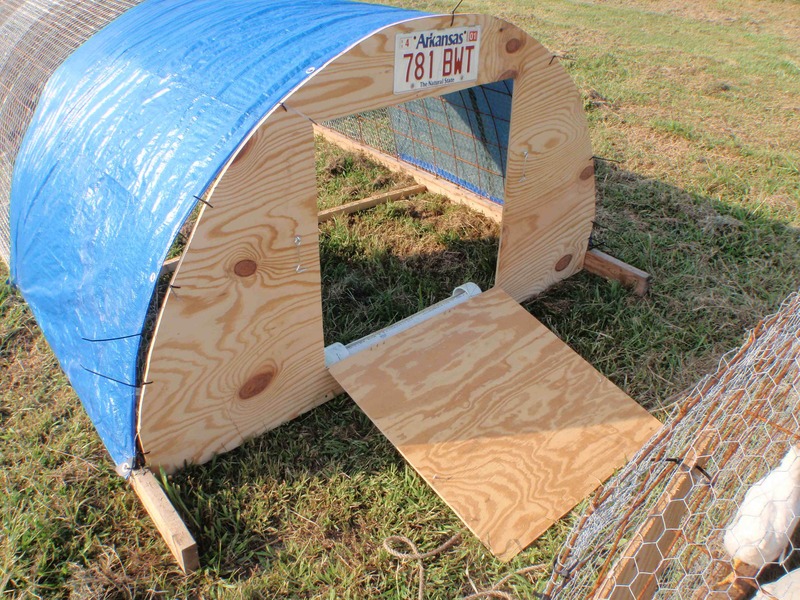 There are only 2 USDA-approved poultry processors in the state of Kentucky. SS is in Bowling Green almost 2 hours away. The other happens to be 8 miles from our farm! This time we used SS in Bowling Green because I didn’t find out about the other processor until after I’d made the appointment. We’ll use the other processor for the next batch and compare the service and results to see which one we want to use, but I can tell you the 8-miles-away factor will be tough to beat. I think the people at SS Enterprises share some of my political views. However, the owners of SS Enterprises gave it a good shot. They were extremely friendly and easy to work with. I felt welcomed and at home from the first minute I drove up. They introduced me to their staff and the USDA inspector, treated my birds with compassion and care, and walked me through the whole procedure of processing. And they didn’t laugh at our small birds. Other farmers who are pasturing poultry are mostly doing Cornish X broilers. As I’ve blogged before, Cornish X have an extremely fast growth rate but that growth rate comes with trade-offs in terms of health issues and how well the birds are able to utilize fresh pasture. We used White Rocks this time (which are the unlisted part of the Cornish X – it should read Cornish X White Rock). 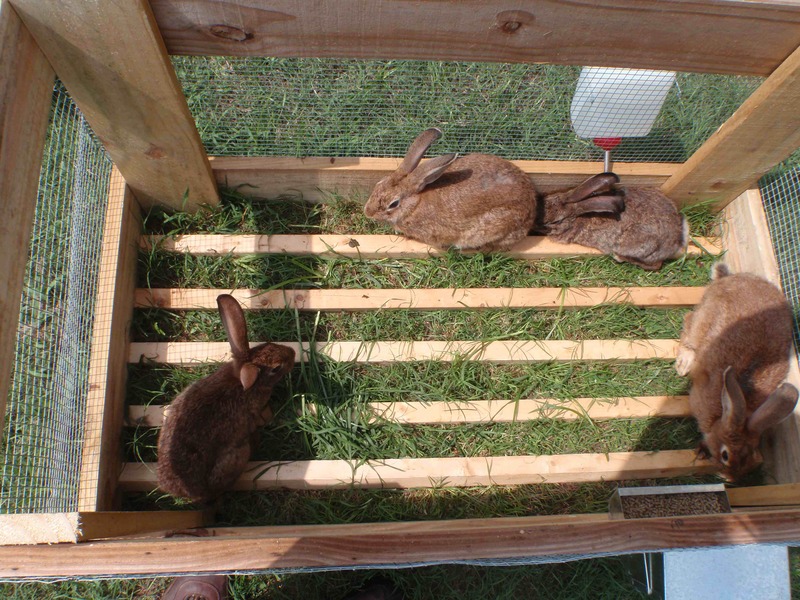 The Salatins and others finish Cornish X at 6 weeks old and about 4 pounds in weight. Nature’s Harmony finishes Naked Necks at 12 weeks, so I figured that White Rocks would be somewhere in between and probably closer to the Cornish X because of their role in the cross. Hence we shot for 8 weeks for this first batch. I thought wrong. Our biggest birds dressed out at 1.5 pounds and the batch averaged 1.25 pounds. Essentially, we have quail. Lesson: Right now we can’t hit an 8 week target date. 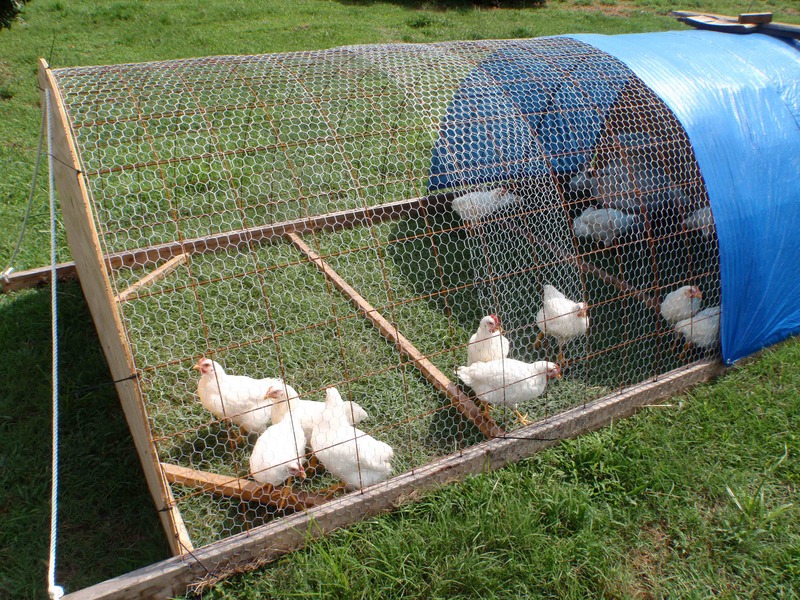 Adjustment: Experiment with the cost of raising birds to 12 weeks and with a group of Cornish X. Both experiments are going on with our second and third batches. We’ve got a group of 50 Buff Orpingtons that we’ll raise out to 12 weeks and a group of Cornish X (they were the “free bonus chicks”) that we’ll raise to 6-8 weeks. That should give us some real data from our land and our conditions to evaluate and allow us to make a good decision. We would like to raise heritage breeds, but they’ve got to be profitable to be sustainable. Birds that take 12 weeks to get to 4 pounds cost roughly twice as much to produce as birds that reach 4 pounds in 6 weeks. So to be profitable with heritage birds we’ve got to have customers who are willing to pay more in exchange for the better taste of the older birds. Any takers? So, back off of the tangent, at the end of the day we did have 22 chickens cleanly processed and packaged. 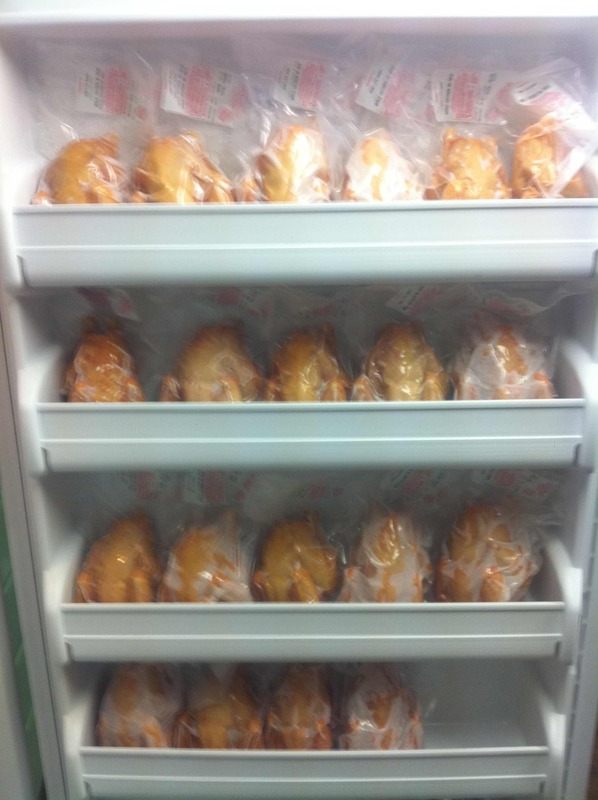 Pastured chicken arranged in the freezer for storage. These are too small to really sell profitably, so they will be for the two of us plus any family or guests who visit. My father-in-law put it best, “At least you get to eat your mistakes as you learn from them.” And I can now vouch – pastured poultry tastes WAY better than supermarket chicken. Dawn breaks over Chicken Gizzard Ridge. Viewed from our back door. The picture above is what I get to see every morning as I start my chores and whatever other tasks I have assigned myself for the day. 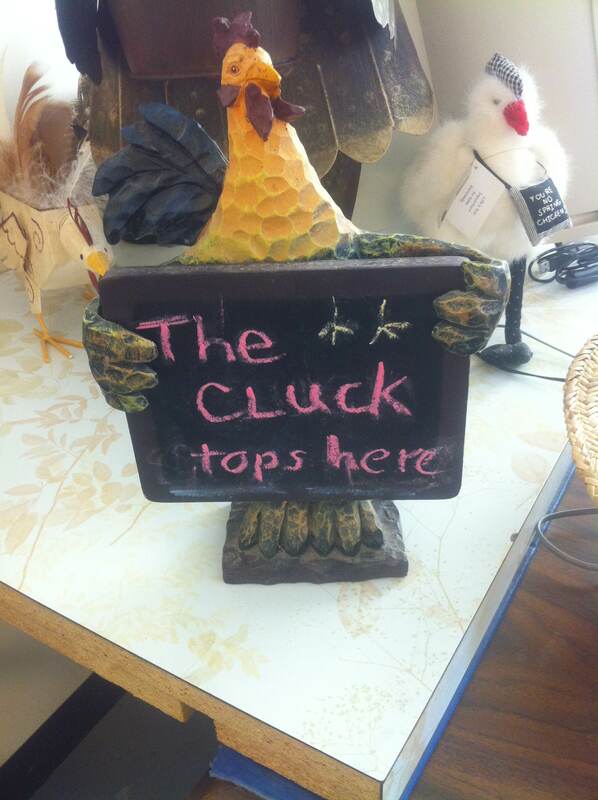 On this day, the Liberty post office called and that means only one thing – new chicks have arrived! I snapped this picture on my way to the brooders to turn on the clamp lights that we use to warm our chicks’ brood chambers. 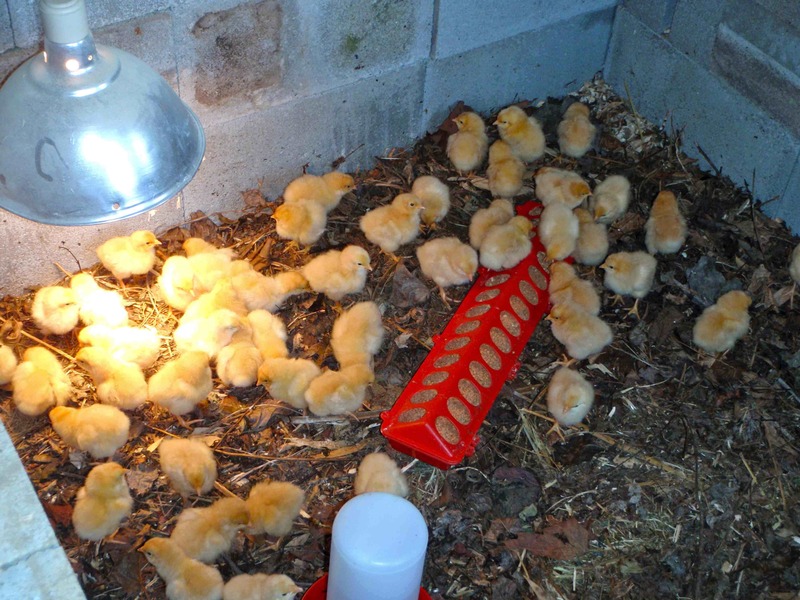 I turn them on before I head off to the post office so that they’ll be nice and toasty for the chicks by the time we return. 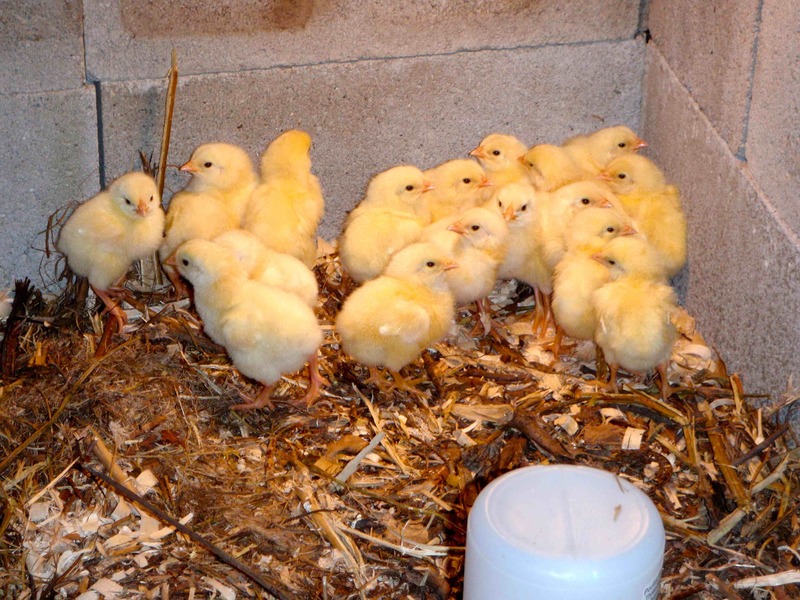 The first batch of 25 White Rock chicks is heading to the processor on Monday. I know that under ideal conditions we would have new chicks ready for pasture rather than the brooder at this point, but I wanted us to raise one batch of chicks from start to finish before we ordered more so that we could reflect on things (ISA students and personnel should try to refrain from screaming at my use of the r-word) and make any necessary changes before we got another batch started. We learned a few things during the first batch, especially regarding my design of the chicken scooter, and have revamped things a little for this new group. 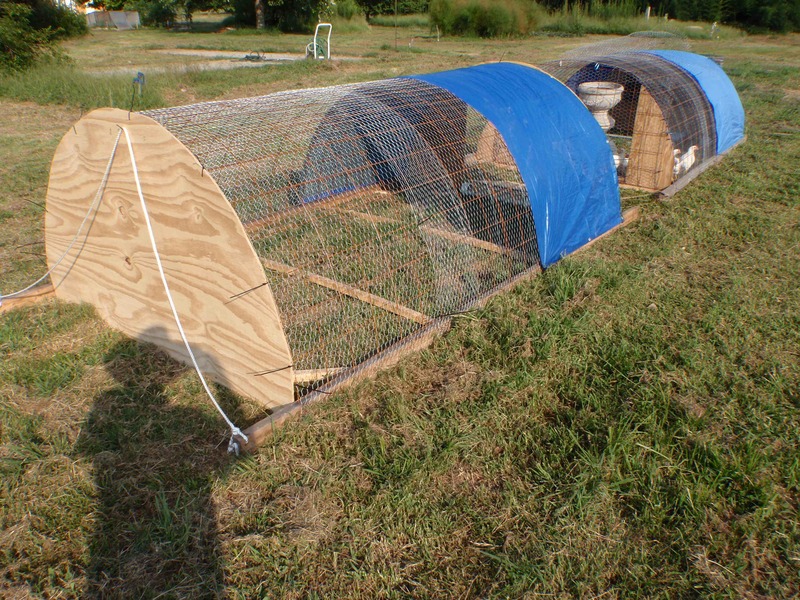 Additionally, we’ll be raising 75 chickens in 3 different tractors this time rather than 1 group of 25. We ordered this batch of chicks from Mt. 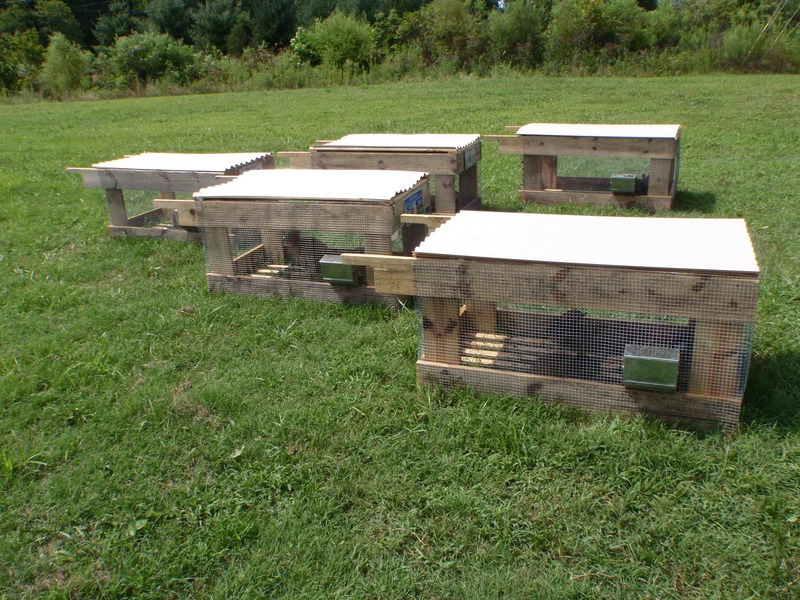 Healthy hatchery in Cincinnati. We used McMurray hatchery last time, and the chicks they sent worked well. We decided to try Mt. Healthy as well because Cincinnati is far closer to us than McMurray is and closer means less stress on the chicks during shipping. Mt. 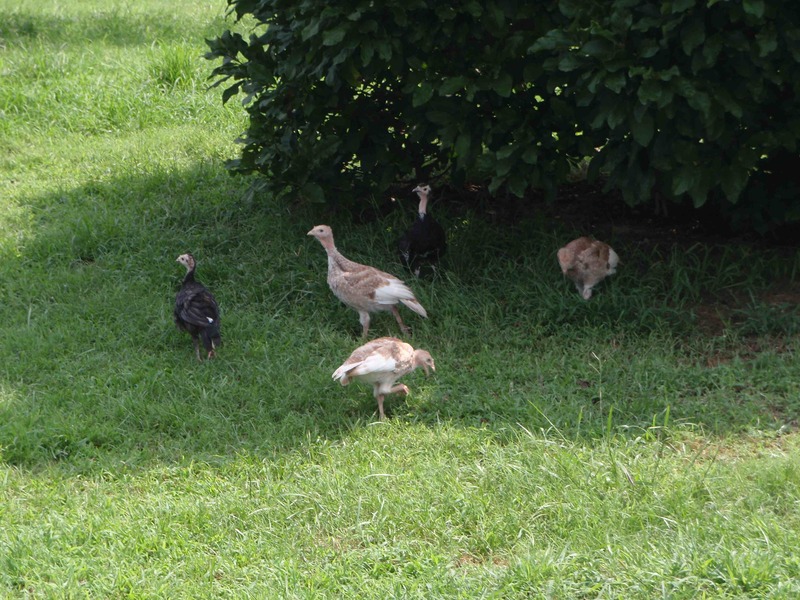 Healthy doesn’t have the heritage breeds of turkeys, ducks, and geese that we want to raise, so McMurray will still get our business until we can “grow our own,” and they may get our business still with the chickens. We’ll have to compare once both batches of chicks have been raised. McMurray may be a tough act to follow, however. 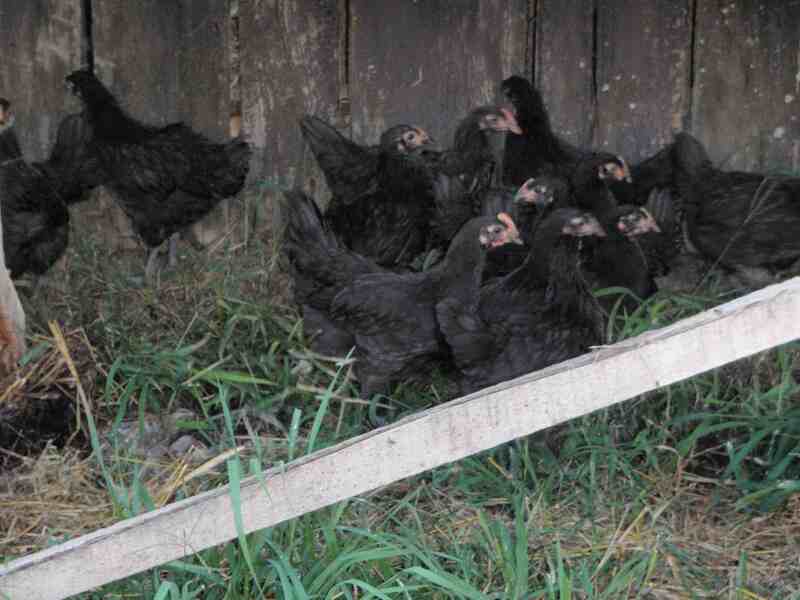 We lost the “free rare exotic” chick that they sent us with our order of Black Australorps and White Rocks, but we haven’t lost ANY of the Black Australorps and the only 2 White Rocks we’ve lost were due to a marauding cat rather than any issue of health and vigor with the chicks. 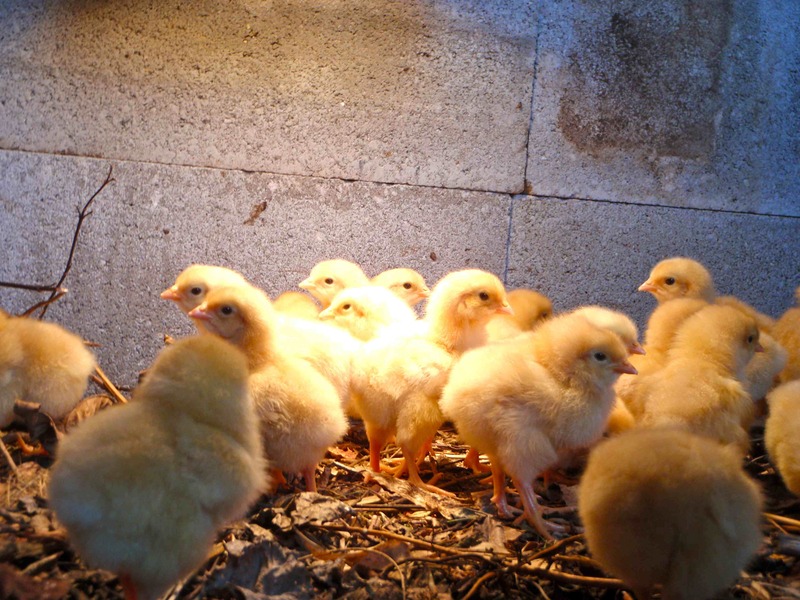 I ordered 50 Buff Orpington chicks deliberately. 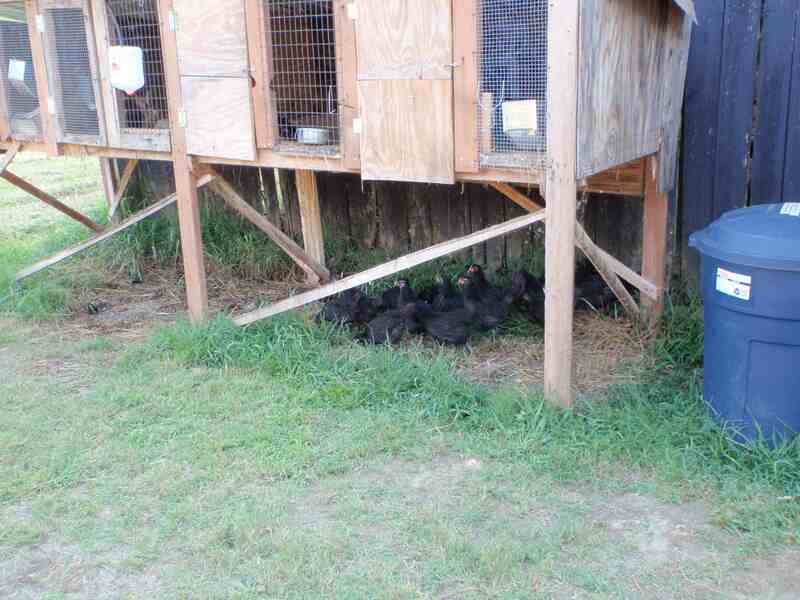 They are supposed to be a good meat breed and very calm and quiet for chickens. The White Rocks have grown wonderfully, but are quite feisty with each other. The Buffs are also a very pretty color – see the pictures below. Mt. Healthy was offering 25 free chicks “hatchery choice” along with our order of 50 chicks, so I took them up on it figuring we had the tractor space and the feed anyway. The website said that the free chicks would not be Cornish X, but when the box came it definitely said “Cornish” on it and the chicks look a lot more like Cornish X than Dark Cornish so I think they had some extra of those this week. As I’ve stated in the “Livestocking Plans – Chickens” post, we don’t want to raise Cornish X even though they are the premier meat bird around today in terms of rapid growth, feed conversion ratio, and price. We don’t feel they are meant for pasture life, and we want a breed that will run around and forage more than Cornish X do. So initially I was pretty disappointed when I saw the box labeled “Cornish.” As I thought about it more, though, this will be a good opportunity to take some data and we can compare the Cornish X to another breed on our pastures under our management at the exact same time. Back to science for me! My favorite part was when Lindsey said the exact same thing when she came home and saw them. Both the Buff Orpingtons and the Cornish X chicks had 1 DOA, unfortunately. The rest of the chicks appear to be settling in well. Check out the photos below. As you can see, we went the cheaper route with the bedding this time and utilized the chippings and shreddings from all of the brush that I’ve cleared over the last few weeks – thank you to Phillip and Eldon Beachy for repairing the chipper! This bedding is coarser than the store-bought wood shavings but should hold more waste per unit because of the higher C to N ratio. We’ll see! It is definitely free and local, however. A group of Cornish Cross chicks. They were the "Free Bonus 25 Chicks." 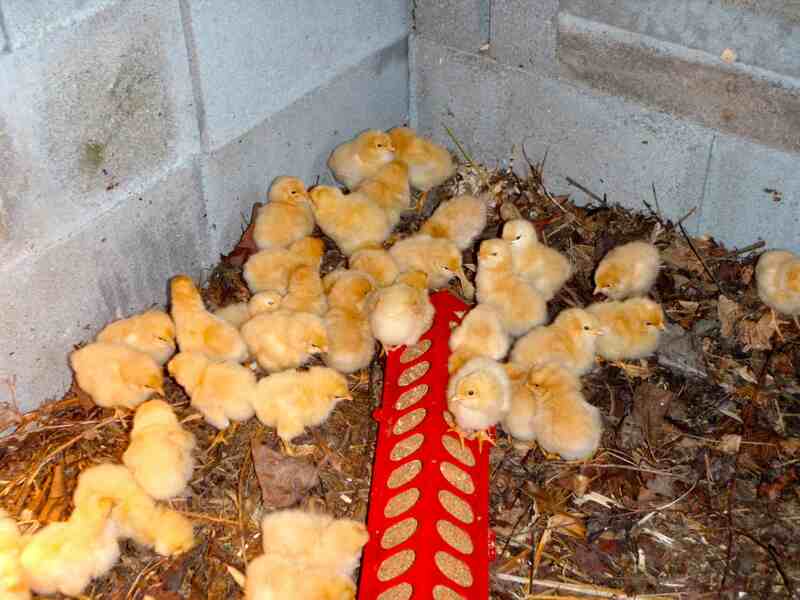 A cohort of 50 Buff Orpington chicks. The Buff Orpingtons again. I think these chicks are the best color! Buff Orpington chicks from their point of view.